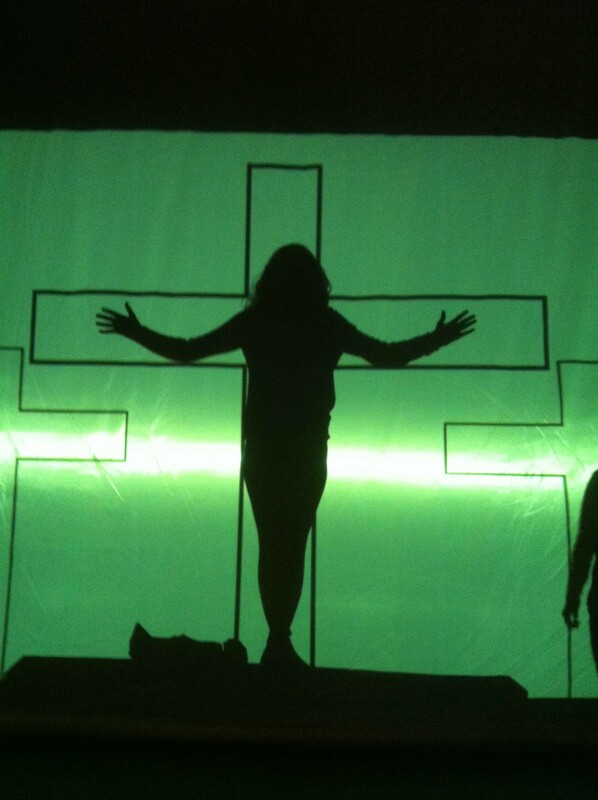 Last year, we began a new tradition at St. Luke’s: a Holy Week Service featuring Shadow Stations of the Cross. This year, please plan on joining us for this extraordinarily moving service that will be held on Tuesday of Holy Week (March 26), or volunteer to help us in creating the Stations through light and shadow. We need at least a dozen folks (ages 13 and up) to BE shadows (this is great for folks who are stage-shy: no one can actually tell it’s you!) We also need readers (who can also be shadows) and “tech folks” — those who will handle the lights and projections to ALLOW the shadows to be! For more info, speak to Kathleen Kellaigh.